Blogging : A source of Income: How To Do It ? Gone are the days when blogs used to be more of personal diaries – of random thoughts and ramblings. Today, we all know that blogging is a good source of income. How? Well it's simple! 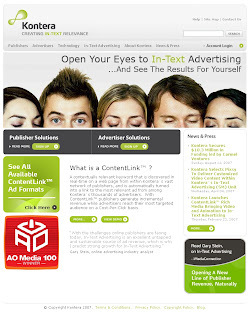 Write relevant content, generate traffic for your blog and earn money through advertisements. Although it reads simple, is it really that simple? There are millions of blogs floating in this virtual world. What makes your blog so special that people would visit your blog again and again? It's also not just about having loyal visitors, it's also about generating new traffic. How do you do that? Here are some tips on blogging – how to keep it interesting, keep it growing and how to ensure a regular traffic and keep building on that. Choose a topic that is of relevance to you. Something that you understand and are confident about. You can generate dependable content for the topic and will be considered a knowledgeable source for the relevant topic. Such topics could be as simple as gardening, plumbing or even political discussions – anything that may interest you. Present your information in a lucid, easily understandable way. Your reader should find interest in what you are writing. Break the information into smaller chunks for easier comprehension. Try and avoid long sentences and flowery language. Keep your blog up-to-date. Keep a tab on the latest happenings in your field. Share your opinion and guide the reader. 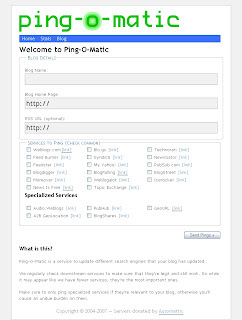 Provide relevant links and associate information portals in your blog entries. Visit other blogs and leave relevant comments. Your opinion should be interesting and helpful for the blog writer. 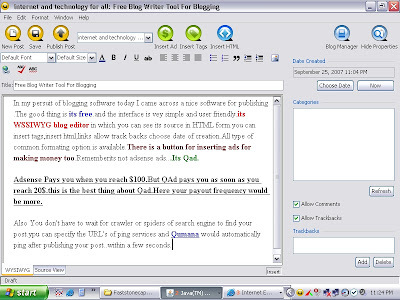 This will generate not just the writer's interest to visit your blog but also that of the readers of the blog. Just as you are advised to leave comments at the same time, ensure that you respond to the comments received in your blog entries as well. It is important that you build a social network. Have your blog registered with Search Engines – people should be able to find it through the most popular search engines. More the visibility, steadier is the flow of traffic to your blog. Remember to advertise your blog in different forums, forums that discuss same interests as your blog. Let your friend circle know – mail them regularly about the updates in your blog, encourage them to subscribe to your blog. If your content is good, people will be interested in your blog. Once you make your mark, you can start writing for others or jointly publish content with someone else. This has given visibility to many bloggers in the past. There are incidents where bloggers have been picked up by publishing houses, newspapers and magazines to write for them. The opportunities in the field of blogging are enormous – it is something that one enjoys doing and also earns something out of it. If you keep the above tips in mind, chances are you will start generating revenue from your blog very soon.